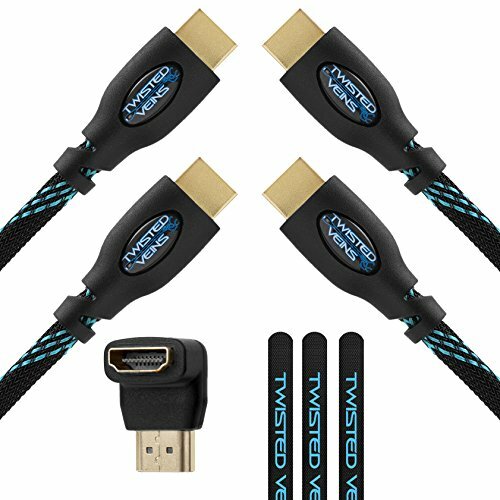 Twisted Veins offers a variety of HDMI cable sizes from short (1.5') to extra long (100'), as well as right angle and left angle (90 degrees and 270 degrees) elbow adapters. These can all be found at Amazon by searching for "HDMI Twisted Veins". If you have any questions about this product by Twisted Veins, contact us by completing and submitting the form below. If you are looking for a specif part number, please include it with your message.